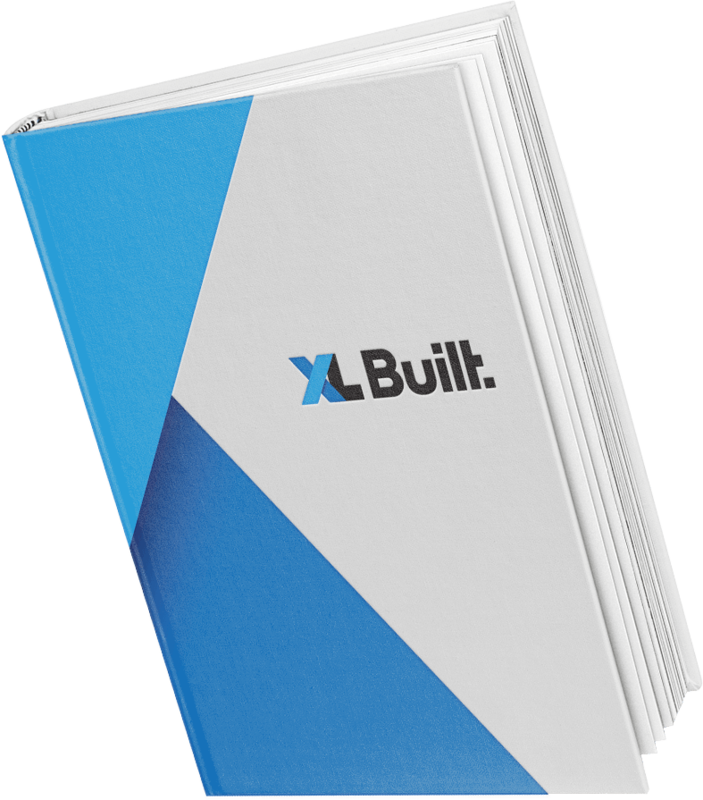 For the moments you want to start over, XL Built can make it happen. Knock Down Re-builds give your family the chance to create a household to suit your lifestyle. There’s no need to be uprooted from the neighbourhood, and energy efficient options can be added to benefit your family in the long run. over, XL Built can make it happen. Your approval is required at each stage of the build, ensuring nothing is missed and budgets can be kept in control. 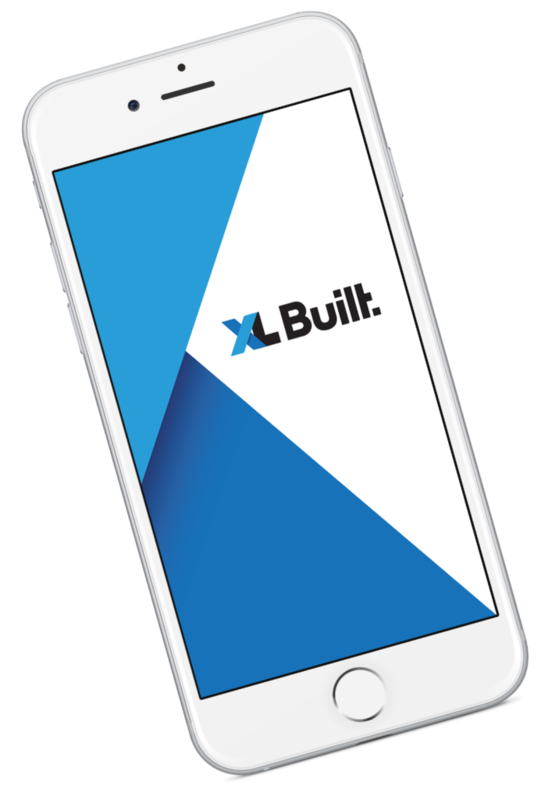 XL Built also offers a money back guarantee on your design, allowing you creative freedom without hesitation. From the moment your design is complete, our team works on creating a custom schedule for your build. Adhering to strict timelines, this schedule will enable the fastest possible completion date for your home.